Nearly 15 years later, their collaborative effort receives the deluxe reissue treatment in a full color 2XLP with full album instrumentals. 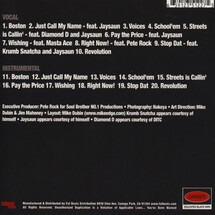 Includes production from Pete Rock, Diamond D and DJ Revolution. 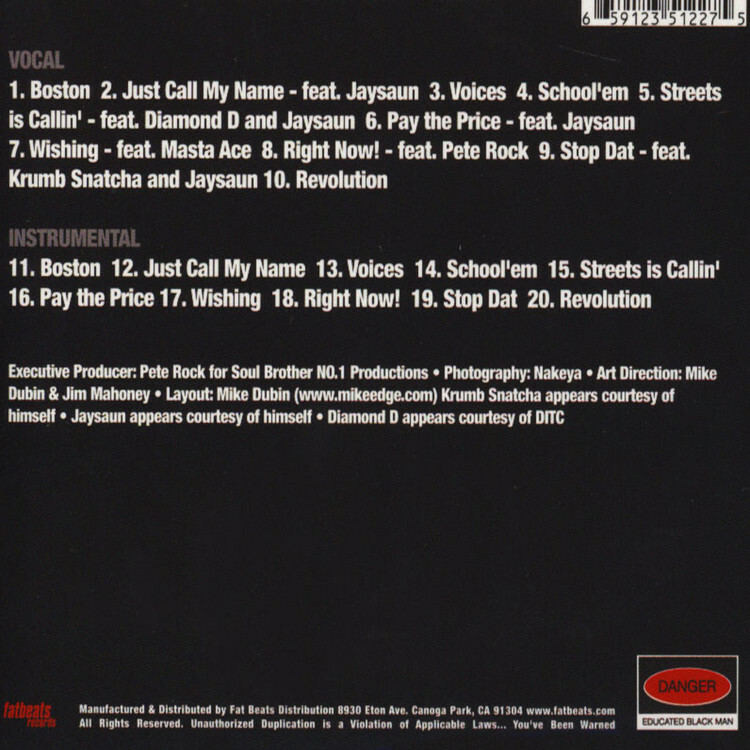 Guest features include Jaysaun, Masta Ace, Diamond D, and also features Pete Rock rapping. In 2004, veteran MC Edo G and legendary producer Pete Rock combined for a golden era classic, My Own Worst Enemy. Nearly 15 years later, their collaborative effort receives the deluxe reissue treatment.